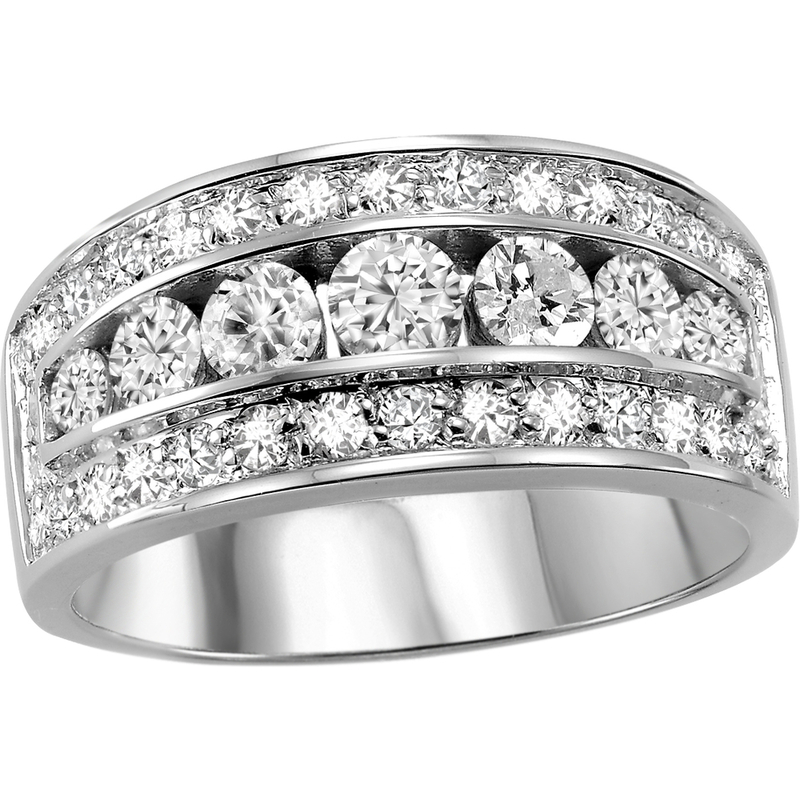 Engagement ring and wedding bands - 10K white Gold & Diamonds 0.16 Carat T.W. 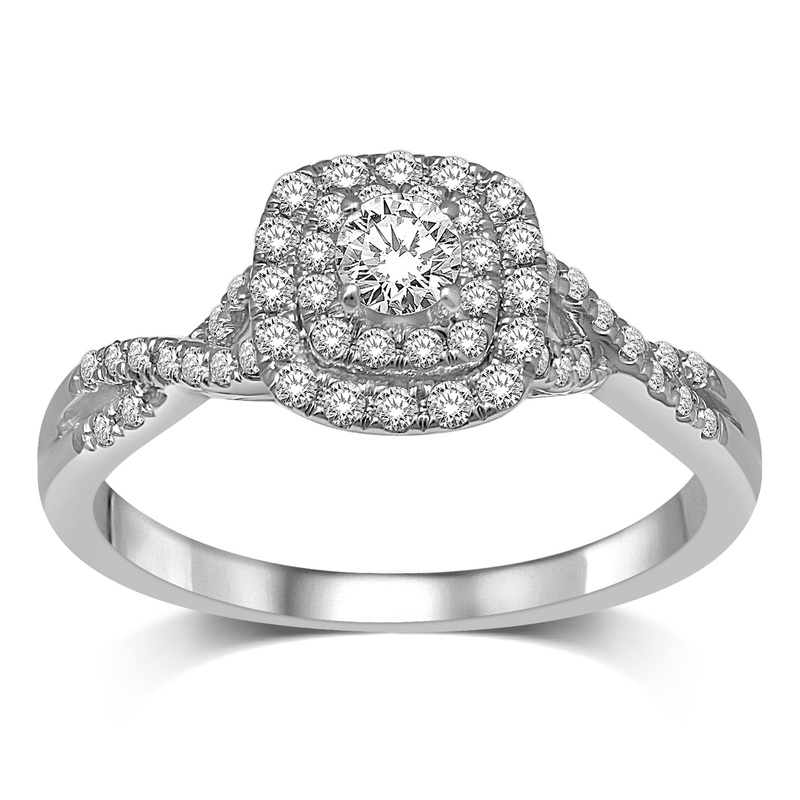 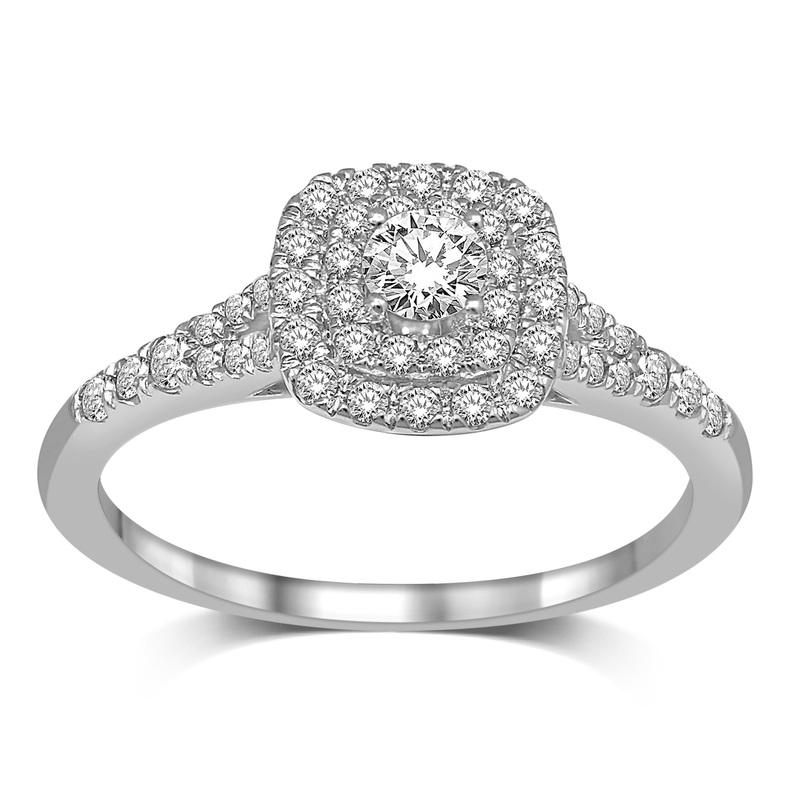 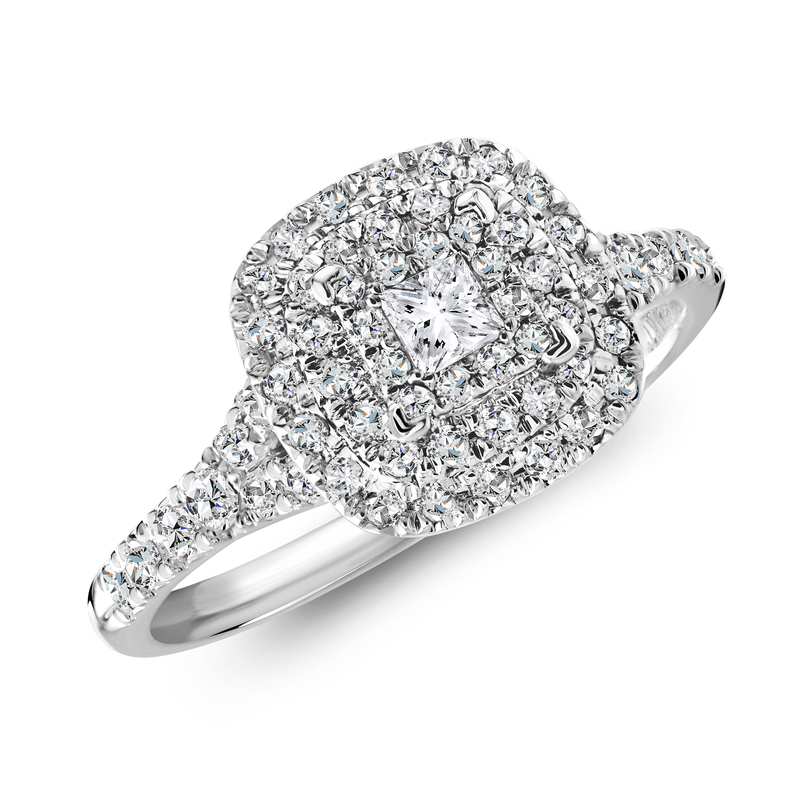 Engagement ring - 10K white Gold & Diamonds 0.13 Carat T.W. 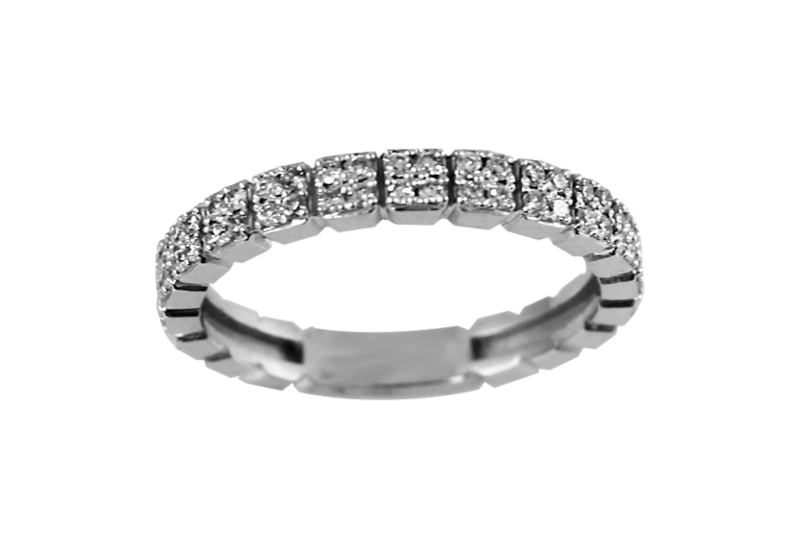 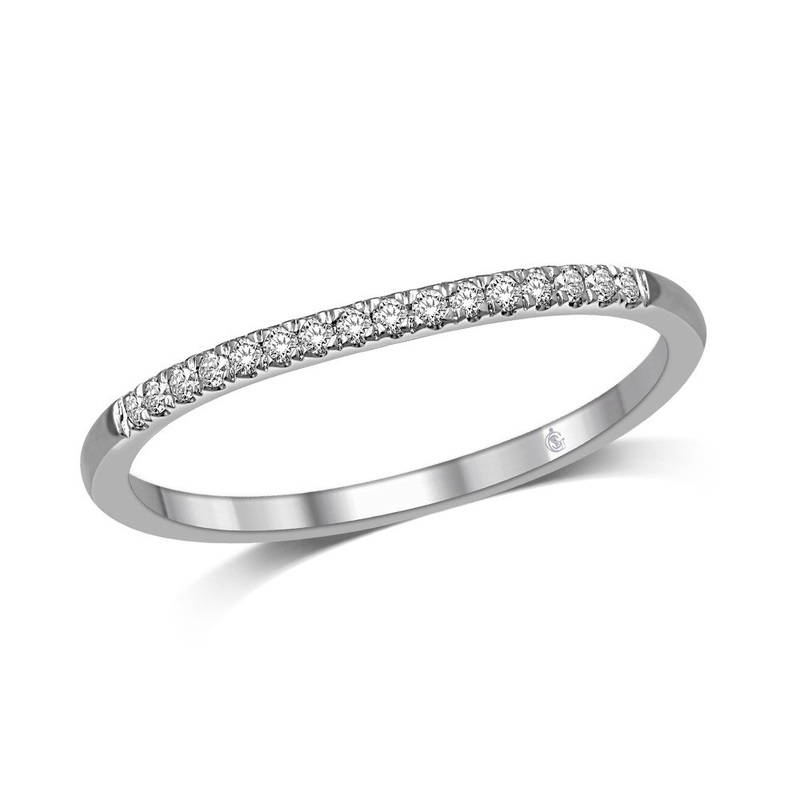 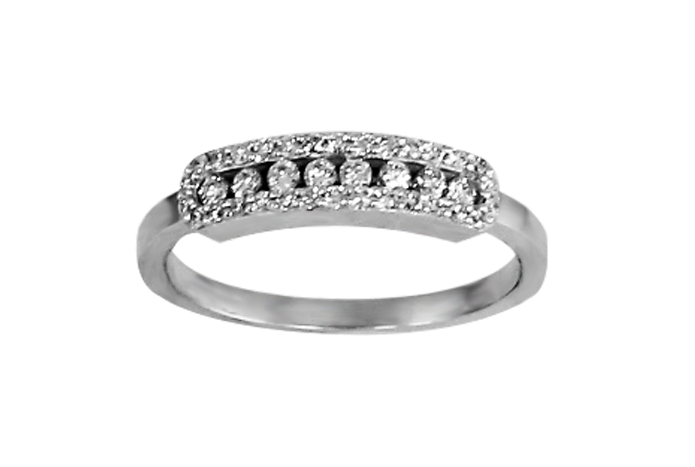 Wedding band - 10K white Gold & Diamonds 0.045 Carat T.W. 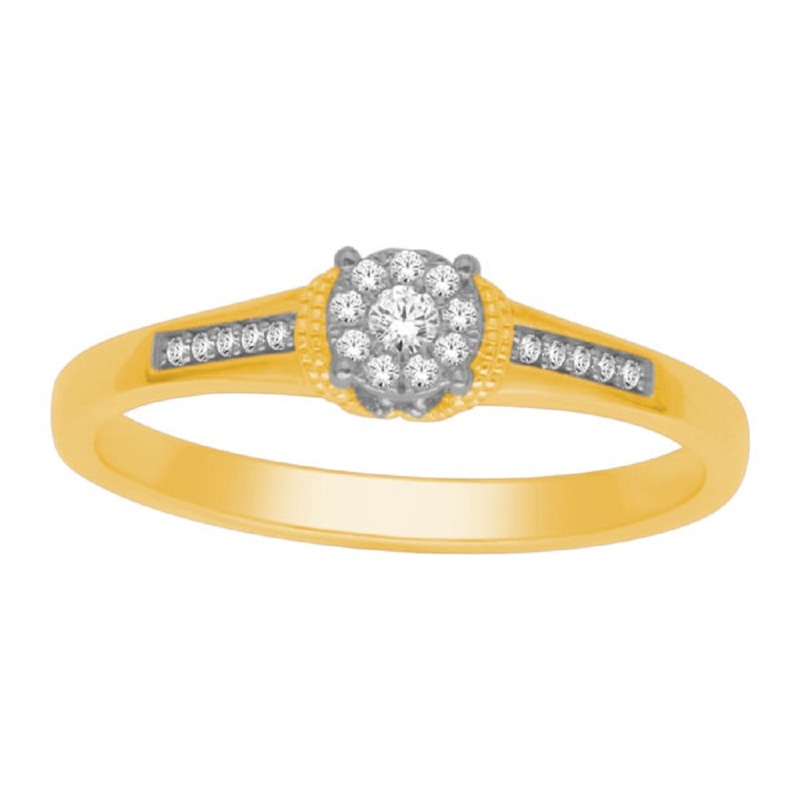 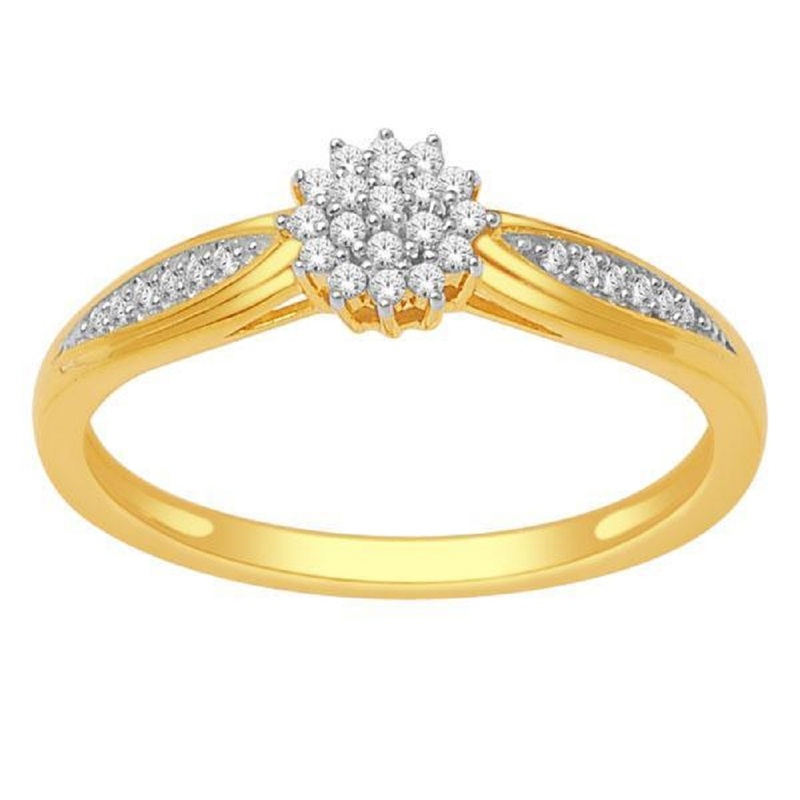 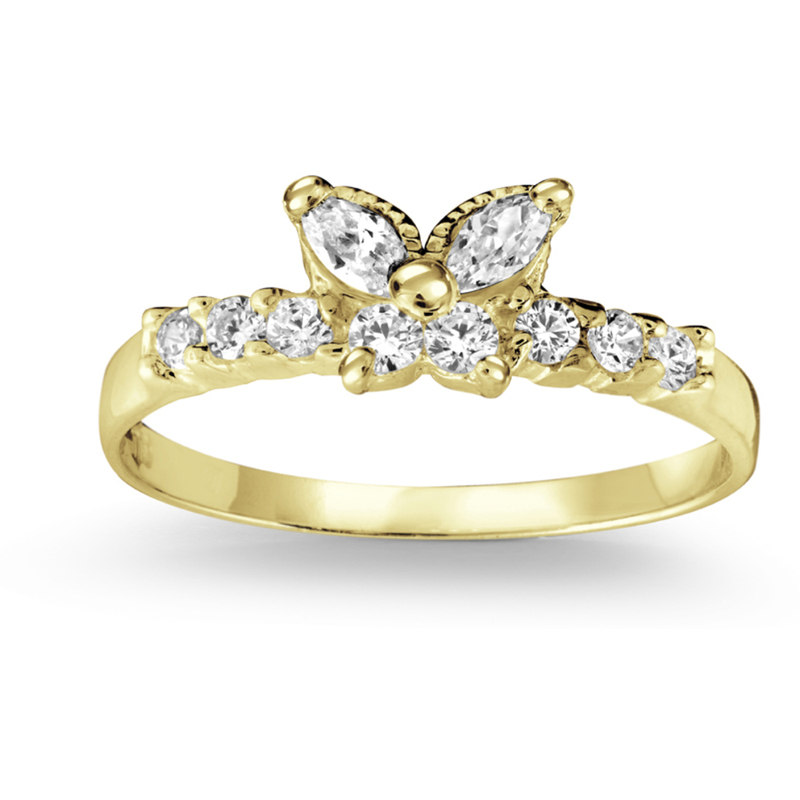 Engagement Ring - 10K yellow Gold & Diamond 0.07 Carat T.W. 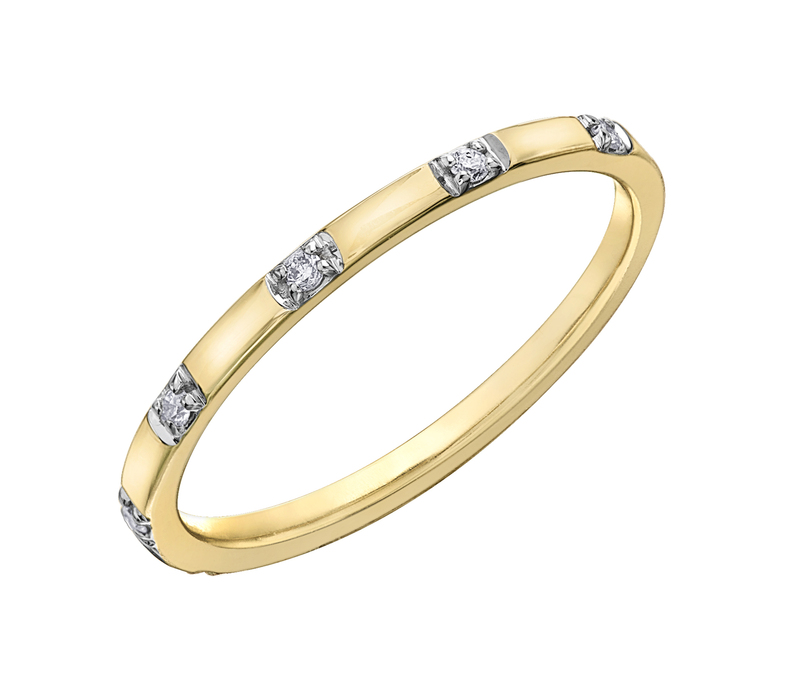 Wedding band - 10K yellow Gold & Diamond .02 Carat T.W. 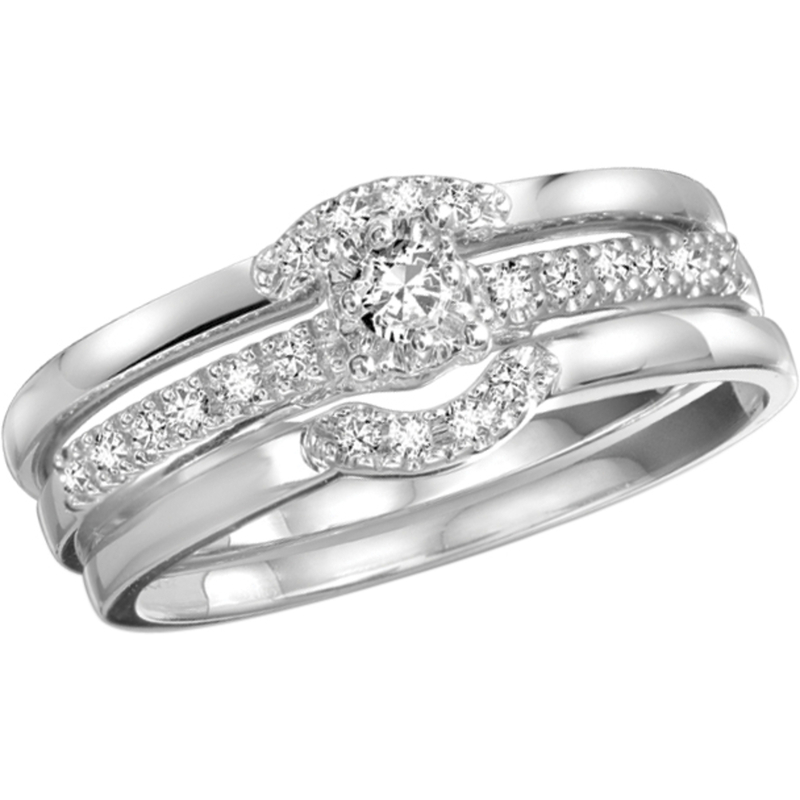 Engagement ring and wedding band set - 10K white Gold & Diamonds 0.25 Carat T.W. 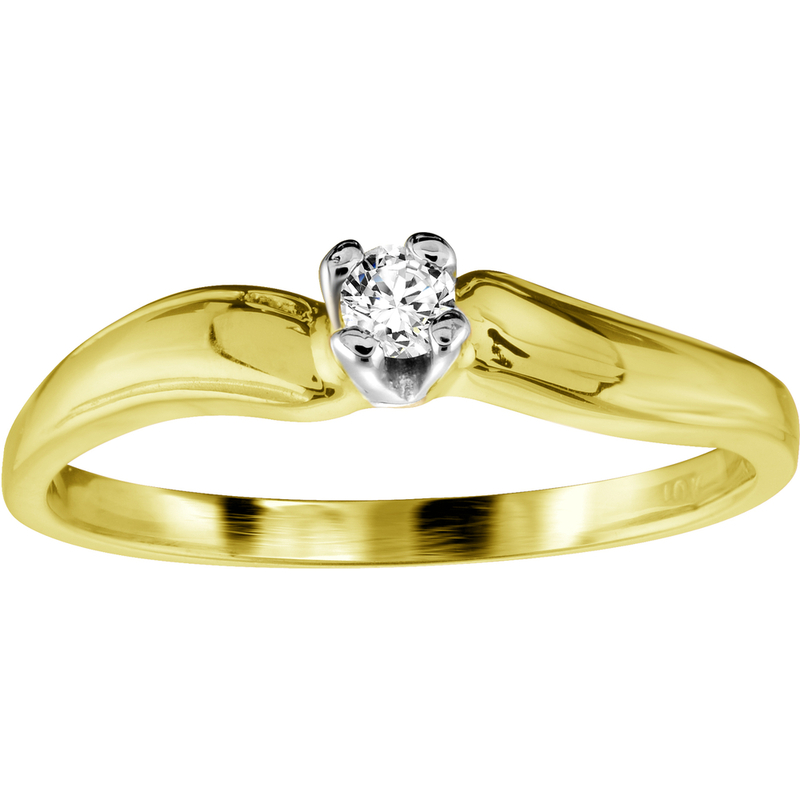 Engagement Ring - 10K yellow Gold & Diamond 0.03 Carat T.W. 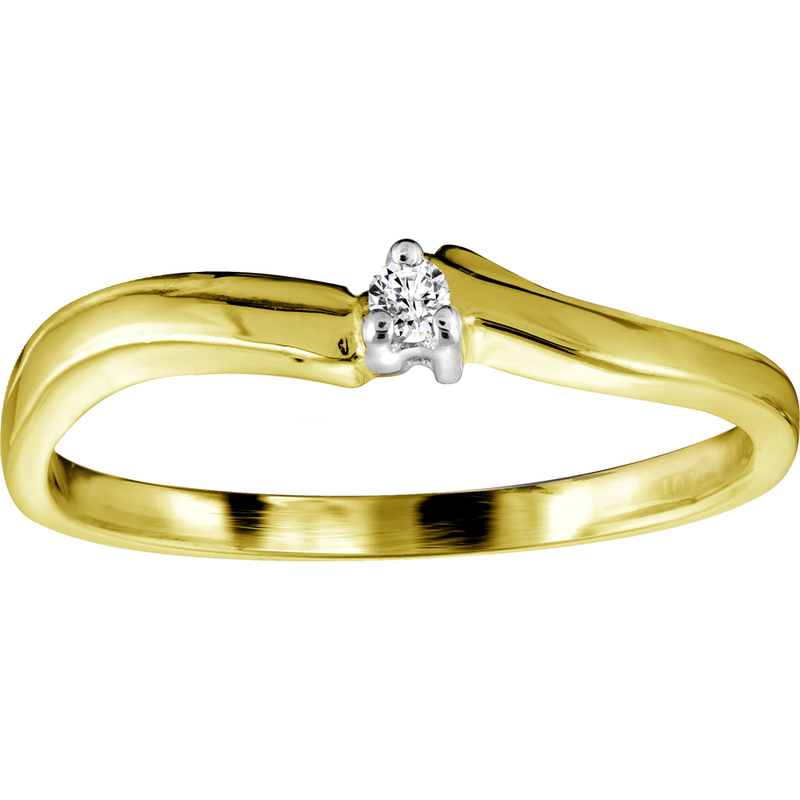 Wedding band - 10K yellow Gold & Diamonds 0.04 Carat T.W. 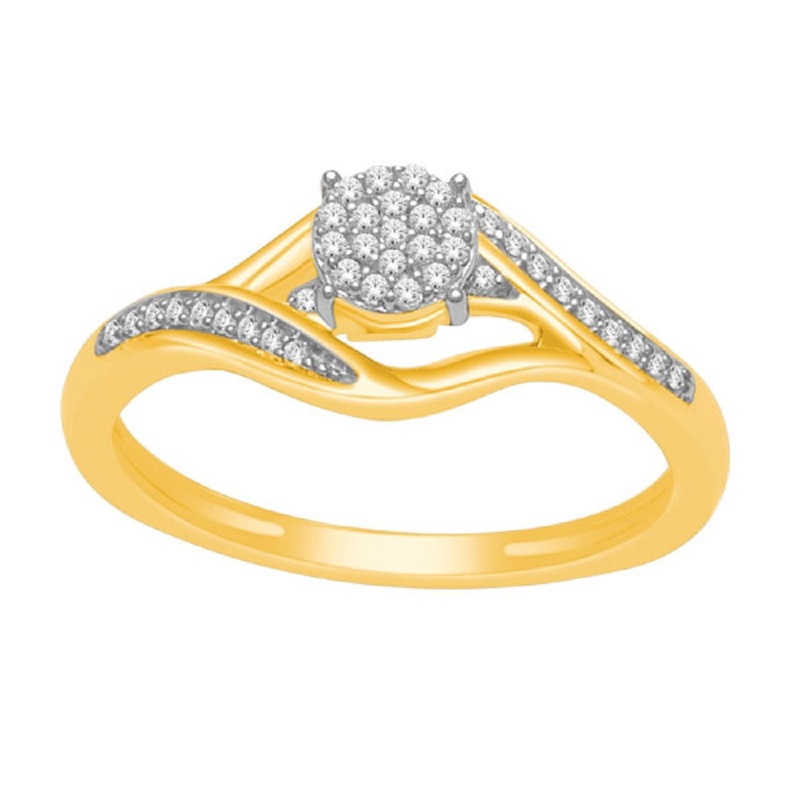 Engagement ring and wedding band set - 10K yellow Gold & Diamonds 0.50 Carat T.W. 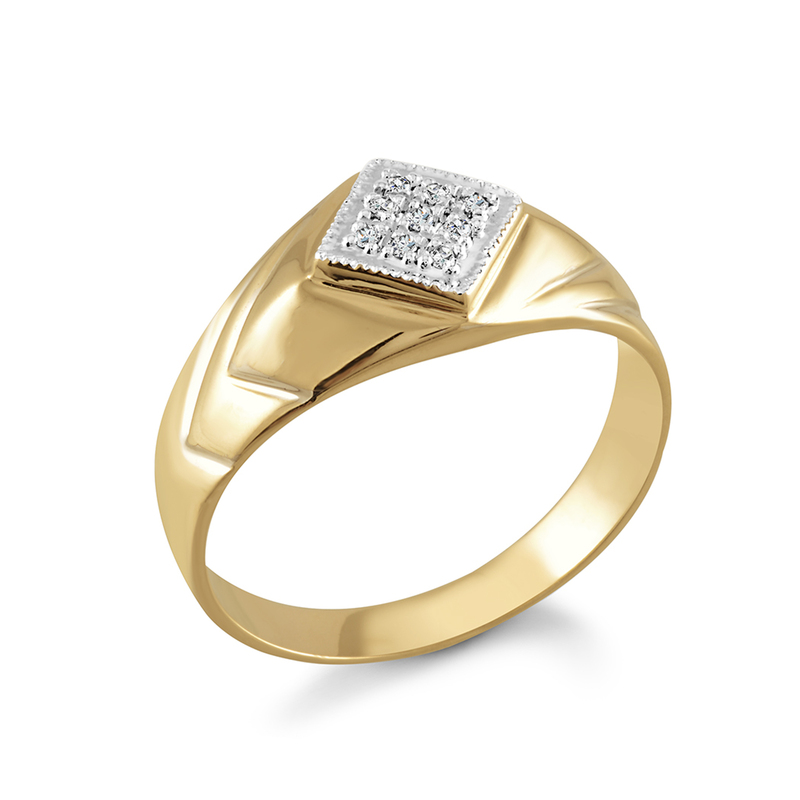 Ring for men - 10K yellow Gold & Diamonds 0.05 Carat T.W. 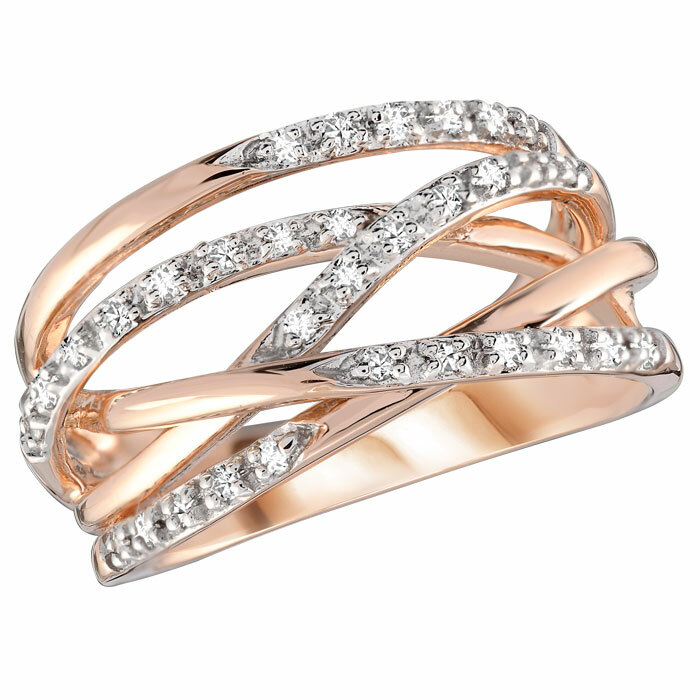 Cocktail ring - 10K rose Gold & Diamonds 0.15 Carat T.W. 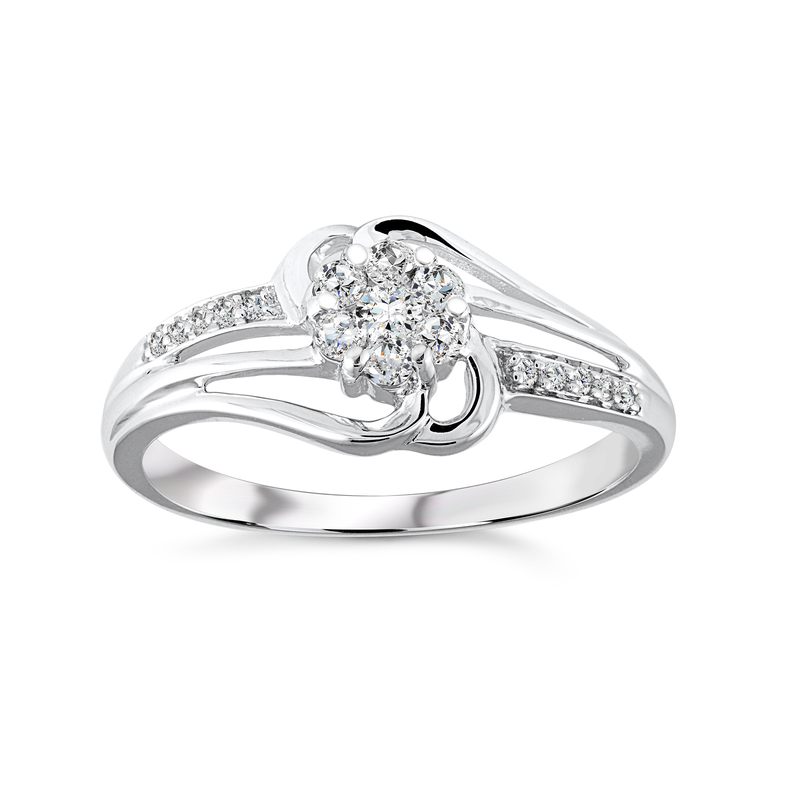 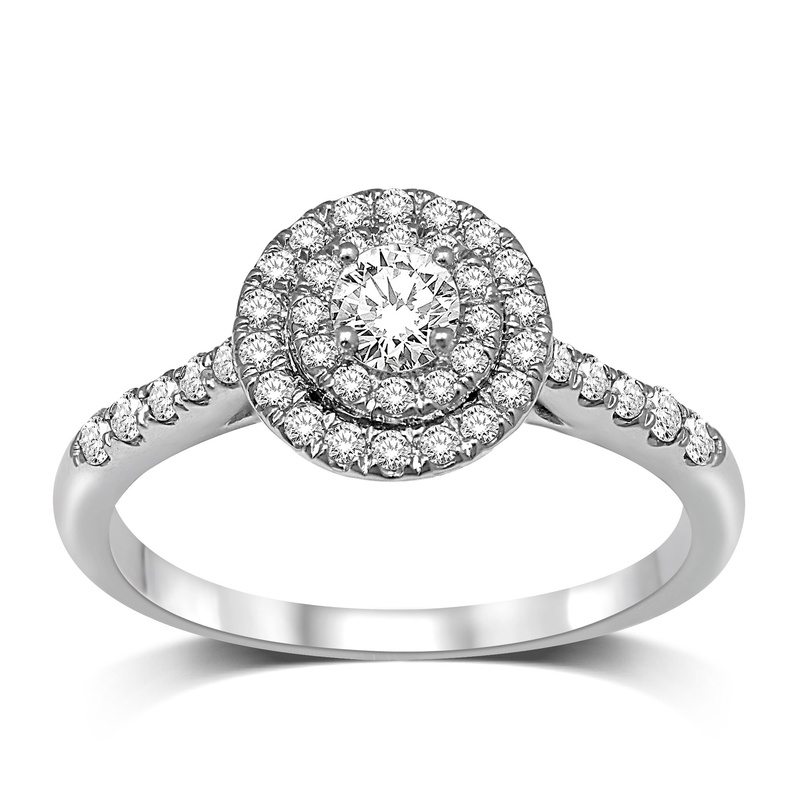 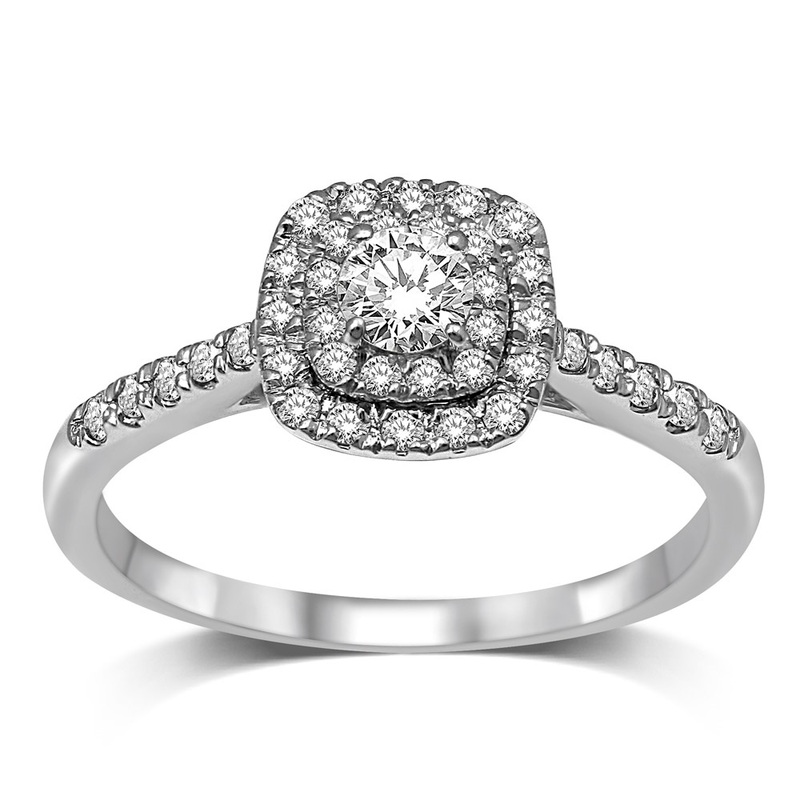 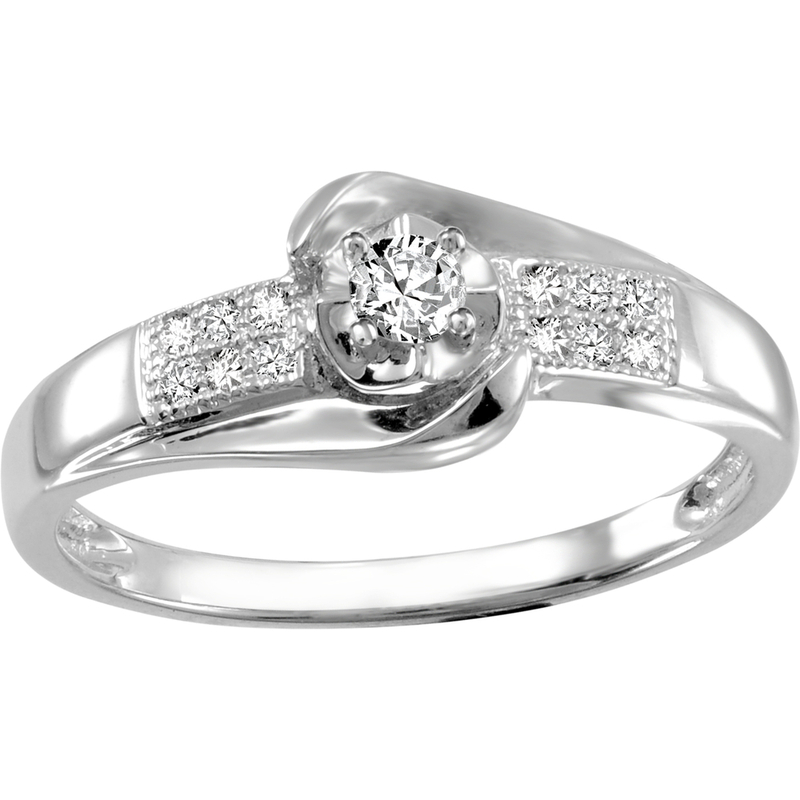 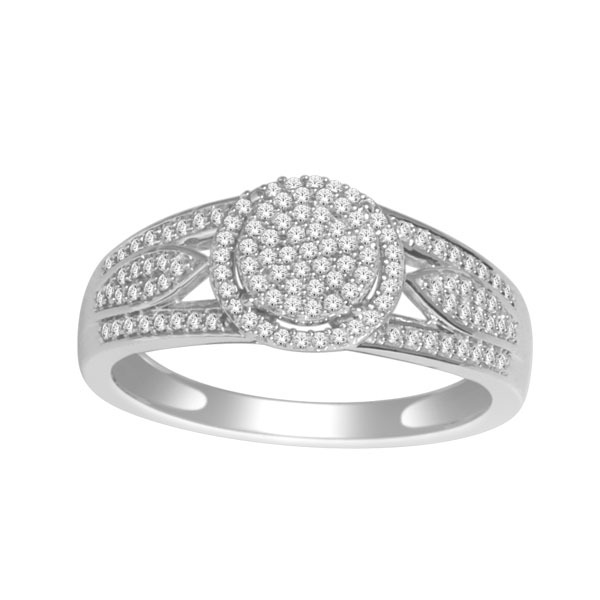 Engagement ring - 10K white Gold & Diamonds 0.50 Carat T.W. 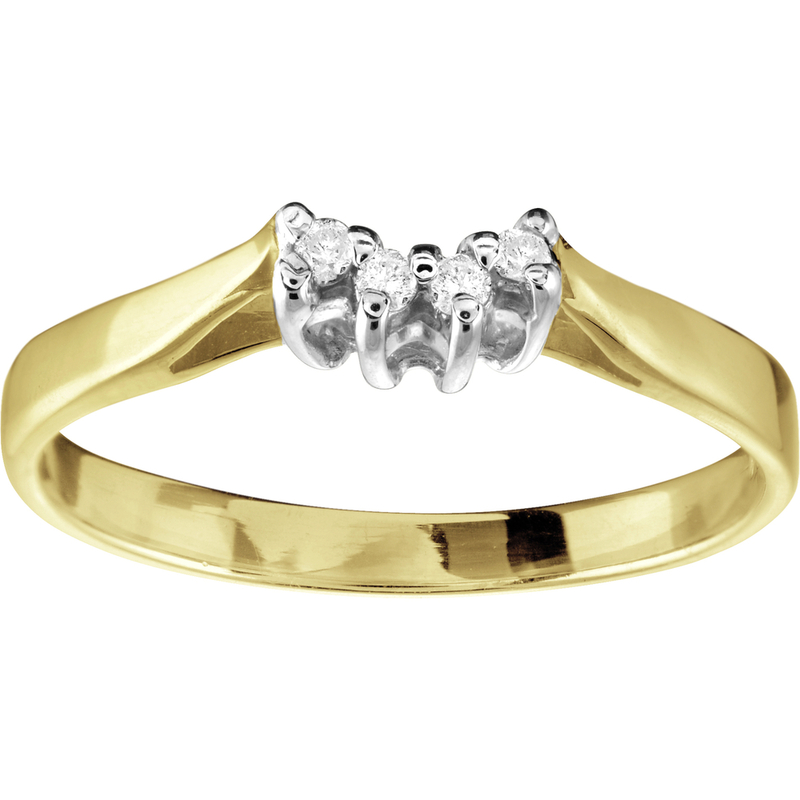 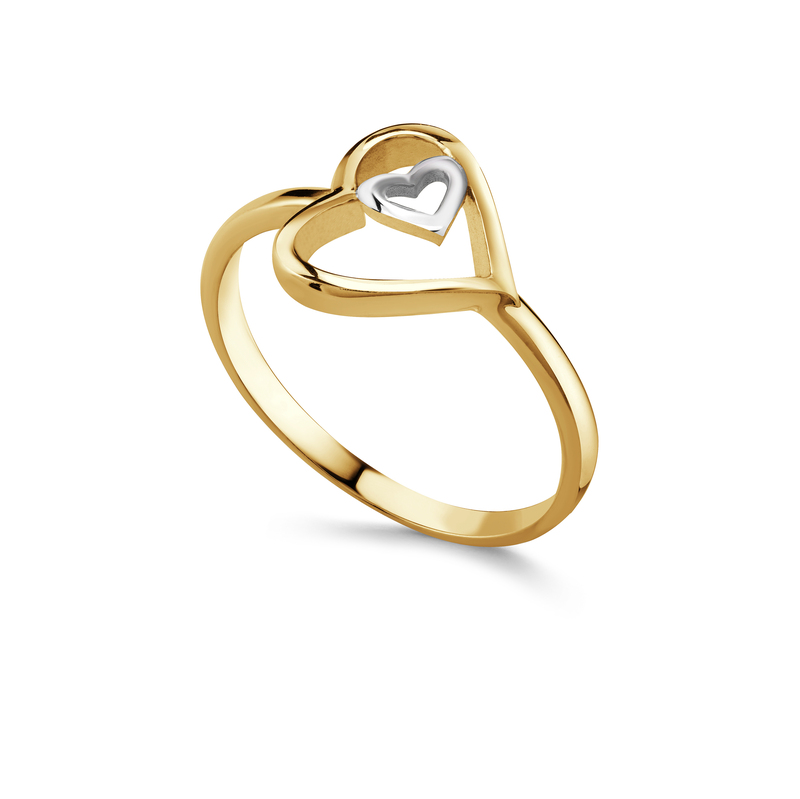 Women's ring - 10K yellow Gold & Diamonds 0.15 Carat T.W. 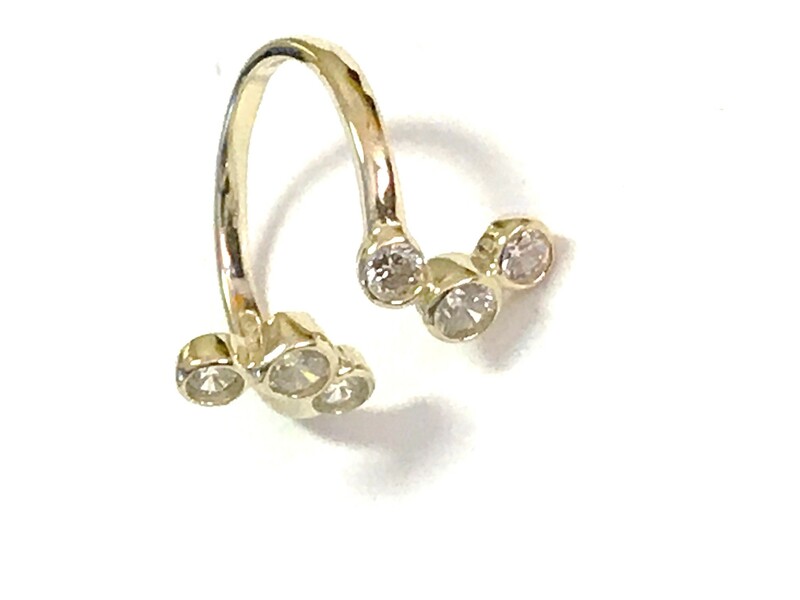 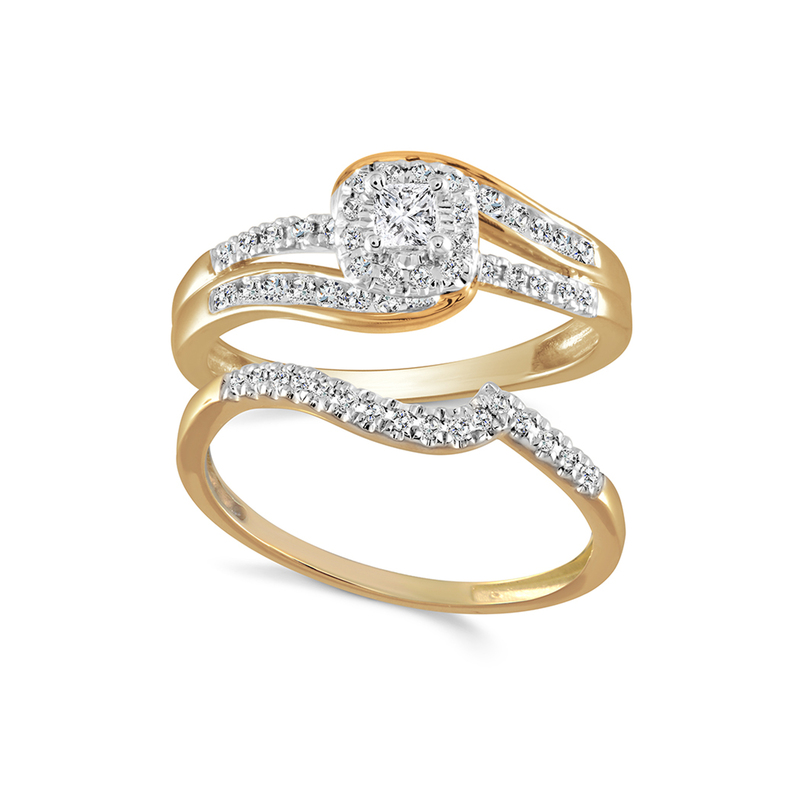 Women's Ring - 10K yellow Gold & Diamonds 0.10 Carat T.W. 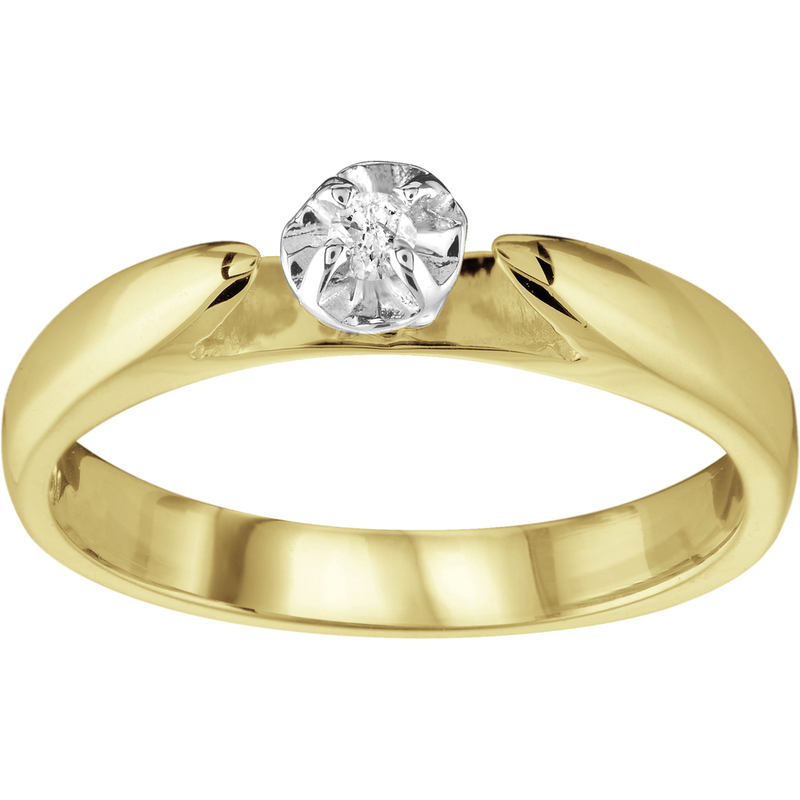 Women's Ring - 10K yellow Gold & Diamonds 0.12 Carat T.W. 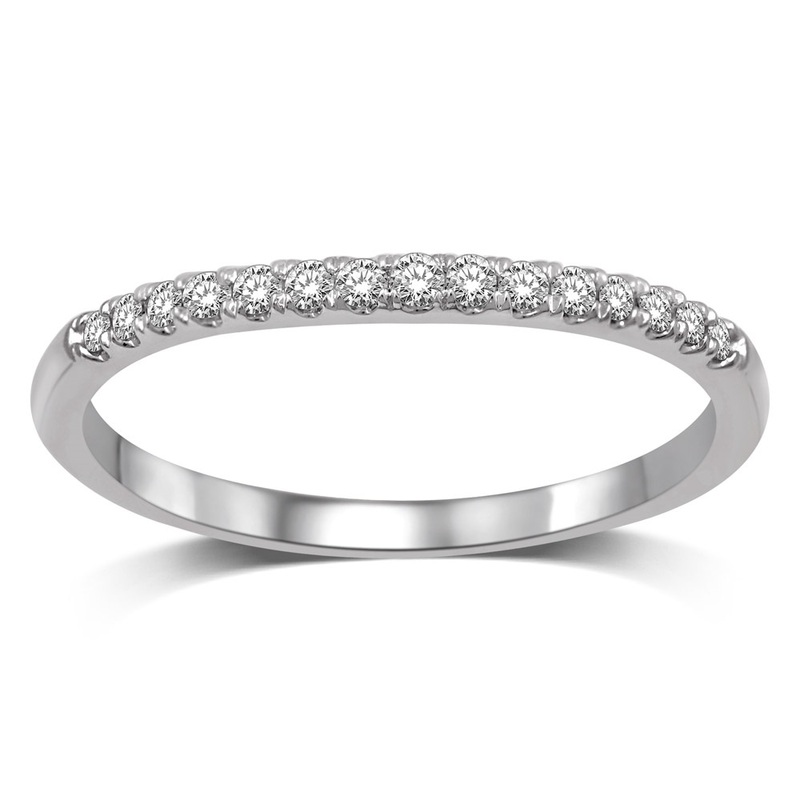 Cocktail ring - 10K white Gold & Diamonds 0.33 Carat T.W. 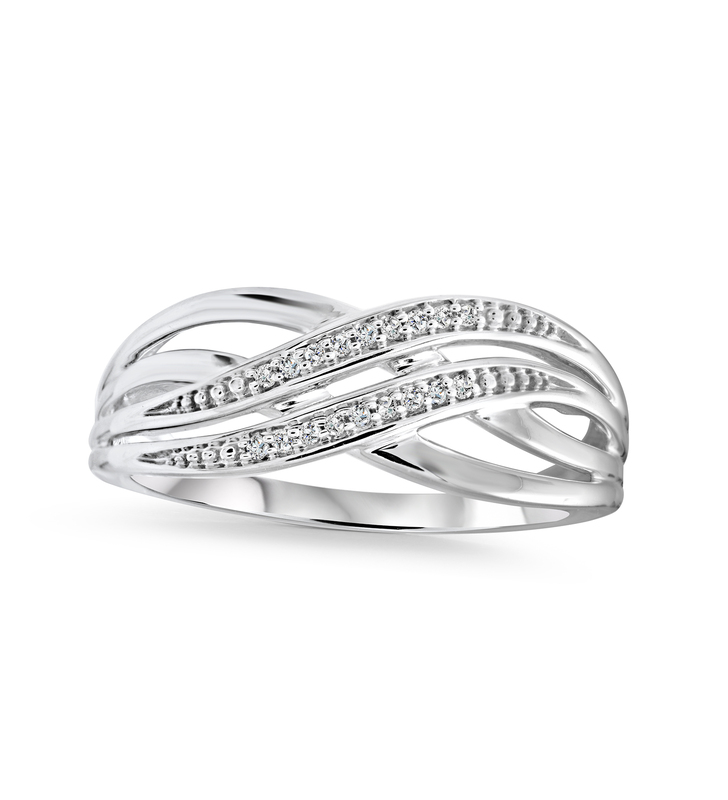 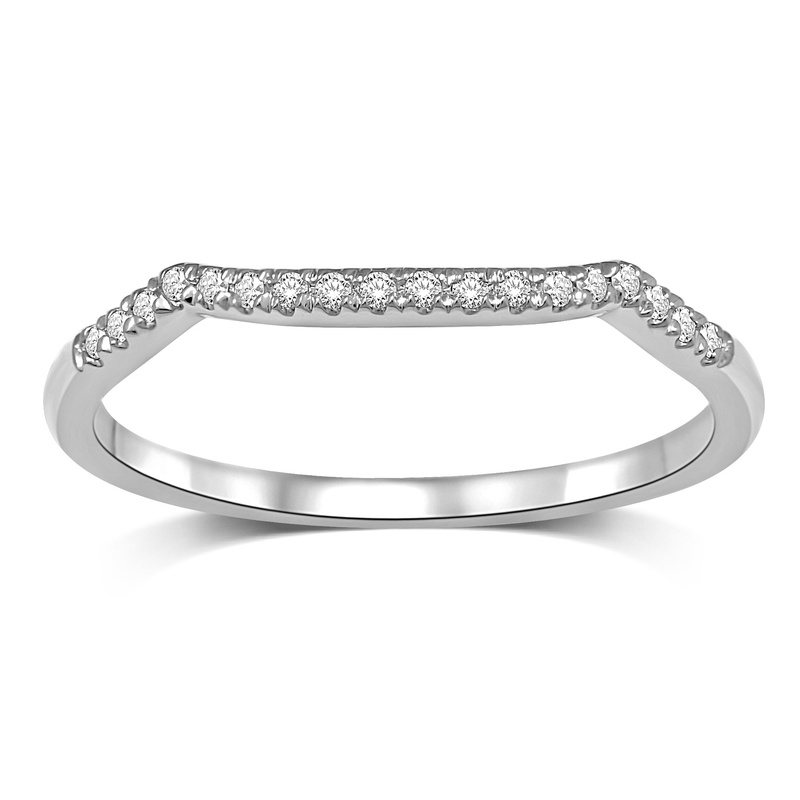 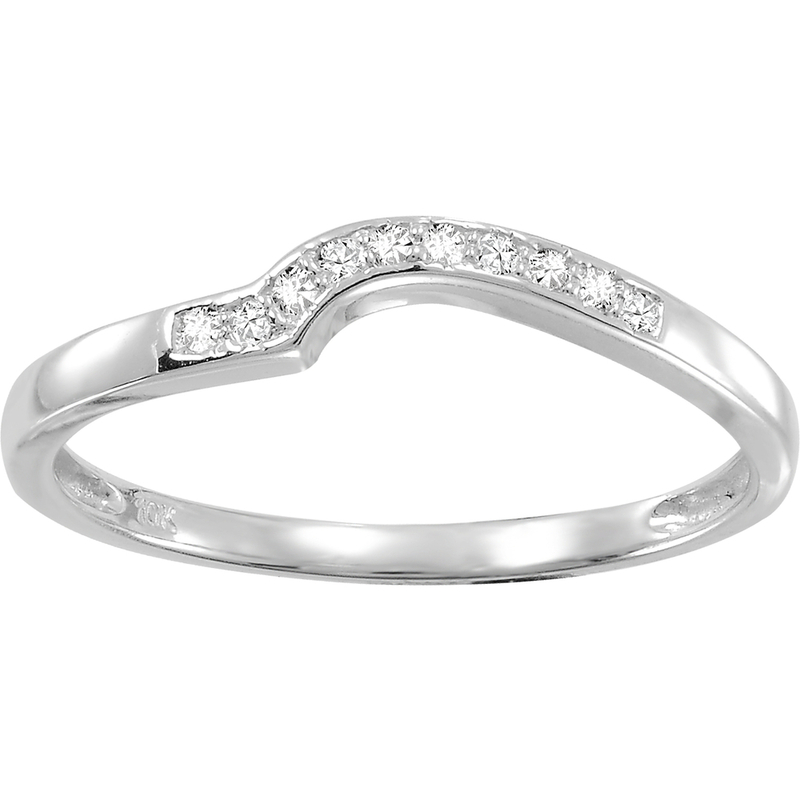 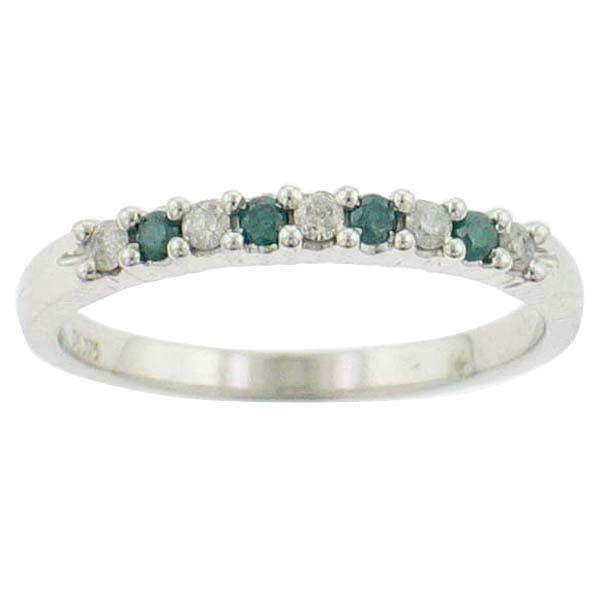 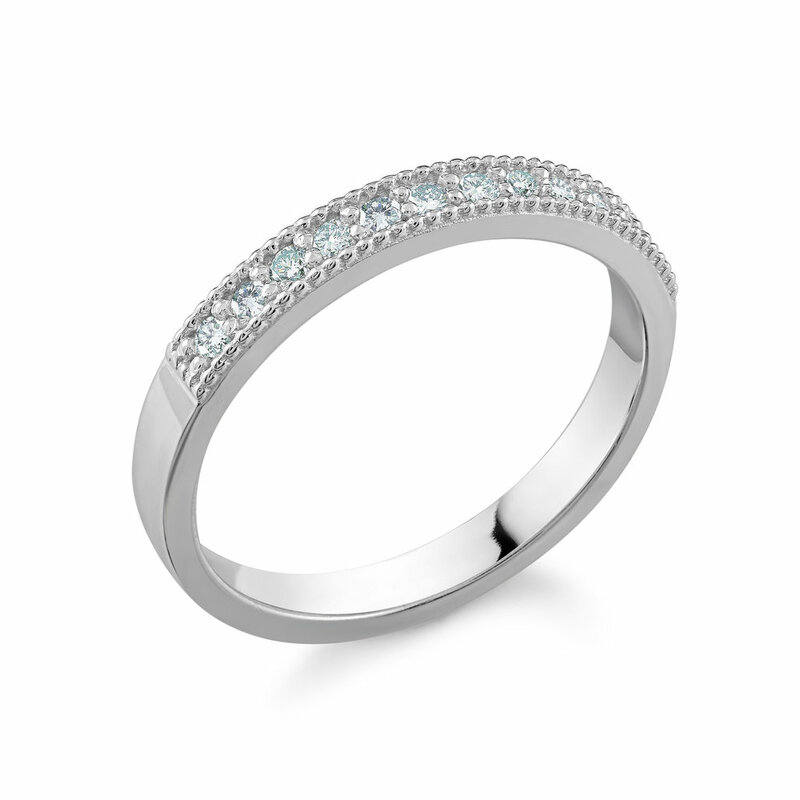 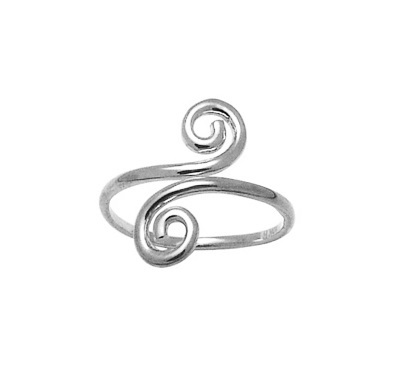 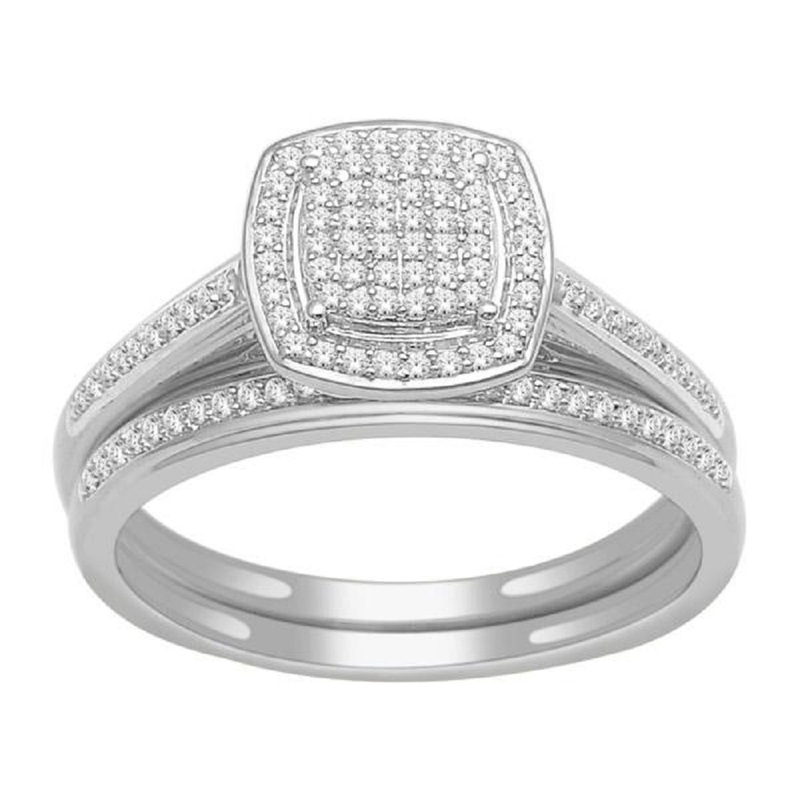 Ring for women - 10K white Gold & Diamonds 0.05 Carat T.W.